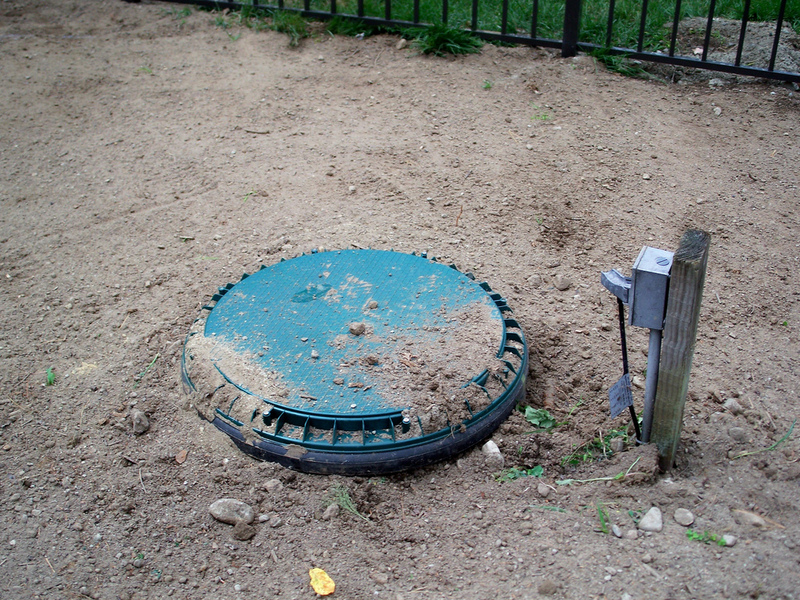 For years, we have been working to address this problem, by strengthening septic inspection requirements at the county level, and pushing for a statewide sanitary code requiring regular inspections of all septic systems in Michigan. Currently, there is no funding mechanism that would help local health departments effectively administer these programs. Our local health departments are overburdened and underfunded, we can’t expect them to effectively stand for public health without giving them the resources necessary to do so. There is language in these bills that would prevent local authorities from creating stronger programs than the state minimums. Local health boards and county commissions should have the freedom to go above and beyond the minimums if it is necessary to do so to protect public health. Only the septic tank would currently be required to be inspected every ten years—this “tank assessment” is not the same thing as a full inspection of the septic system including the tank, drainfield, and all components. Michiganders need to contact their State House Representative and State Senator today and urge them to strengthen these bills. Tell them we need a strong sanitary code for Michigan that will protect our lakes, rivers, and streams, and make sure our local health departments have the resources needed to effectively implement this program. Together, we have come so far—help us keep the pressure up, and ensure that these bills are strengthened.